Sutton-under-Brailes lies in the south of the county, spanning the River Stour in the Cotswolds 'Area of Outstanding Natural Beauty'. The village was granted by Edward the Confessor to Westminster Abbey in the mid-11th century, and is mentioned in the Domesday Book of 1086. 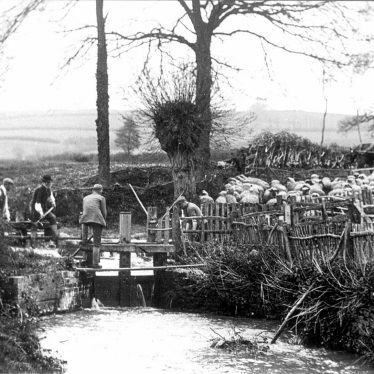 The site of a sheep wash of unknown date. 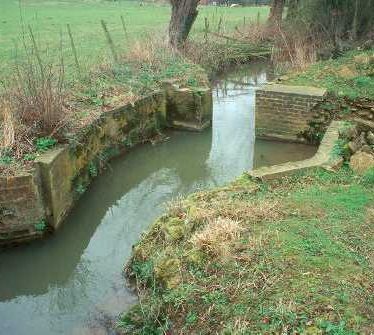 The sheep wash survives as a brick structure. 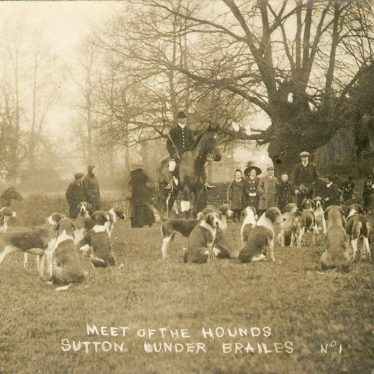 It is situated 200m south east of The Green at Sutton-under-Brailes. 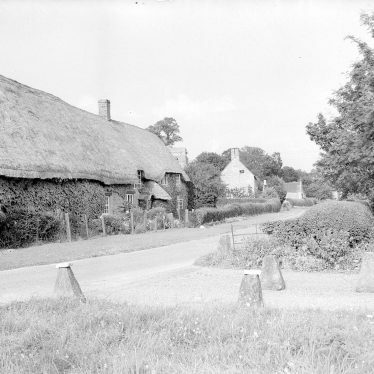 The extent of the Medieval settlement of Sutton-under-Brailes is suggested by documentary evidence. The Church of St Thomas a Becket was originally built during the Medieval period. It was restored and partly rebuilt in the Imperial period. It is situated 800m north east of Stourton. The possible site of a manor house dating to the Medieval period. The site is suggested by the presence of a moat which is visible as an earthwork. The site is located 300m north east of Stourton. Ridge and furrow ploughing to the east of Sutton under Brailes is apparent as earthworks on aerial photographs taken in 1947 but is now levelled. Sub circular crop mark in the parish of Sutton under Brailes evident on aerial photographs. Sutton Manor House which was built during the Post Medieval period with later alterations. 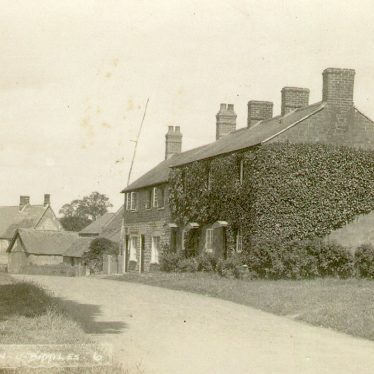 The manor house is situated north of The Green in Sutton-under-Brailes. Sutton Mill, a watermill that was built during the Medieval period. It continued in use until 1943. 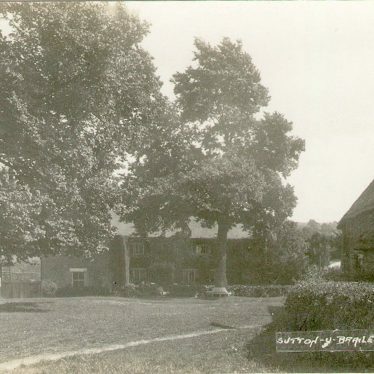 The mill is situated 1km south east of Sutton-under-Brailes. Gardens which were created during the 1930s. 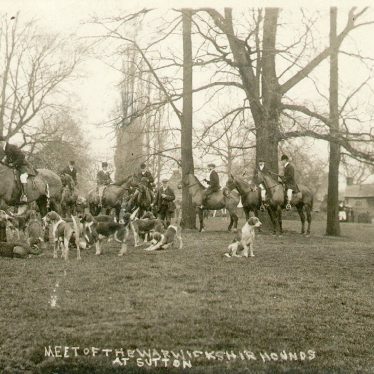 They are associated with Sutton-under-Brailles Manor. This map shows markers for every photo, article, historic site and catalogue record within the Sutton-under-Brailes category.